Bed & large DEN, EAST facing 2 yr New Concrete hi-rise w/city view. Covered balcony. 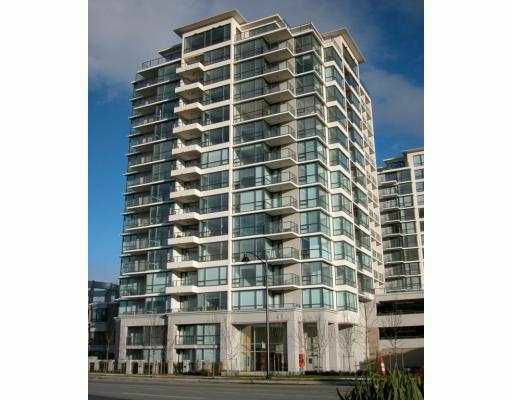 Walk to skytrain & Olympic ice rink, airport & bridge to Vancouver. 2-5-10 New Home Warranty.